It can’t be underestimated how precious these moments are. 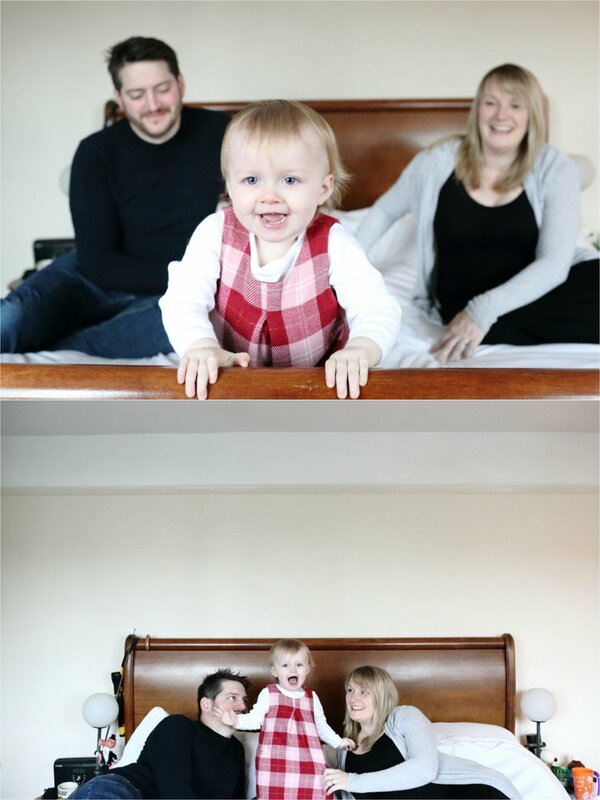 And I’m as always totally thrilled to be trusted to help capture some for this lovely family. 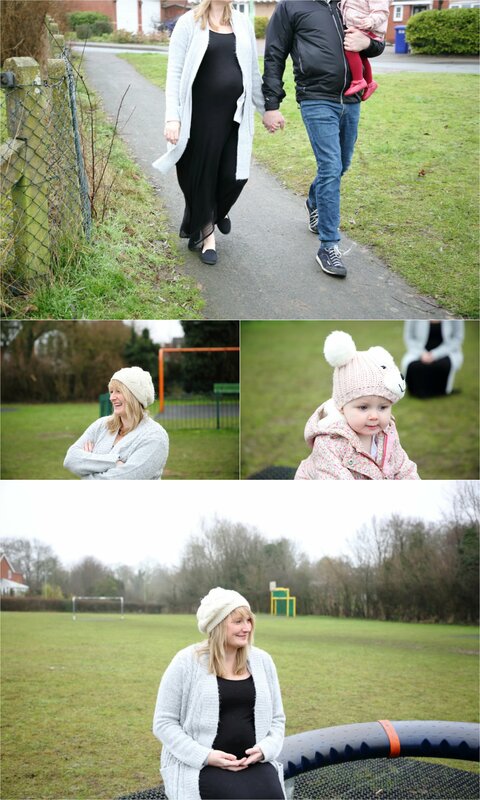 This wonderful relaxed home family photography session Suffolk took place back in February. 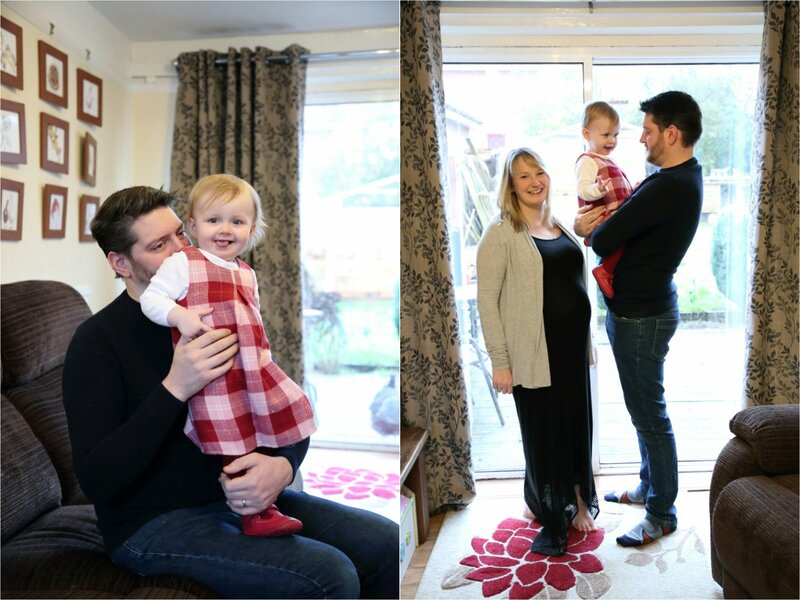 Mum was heavily pregnant, and the family decided they’d love some special photographs of the three of them before they became four. 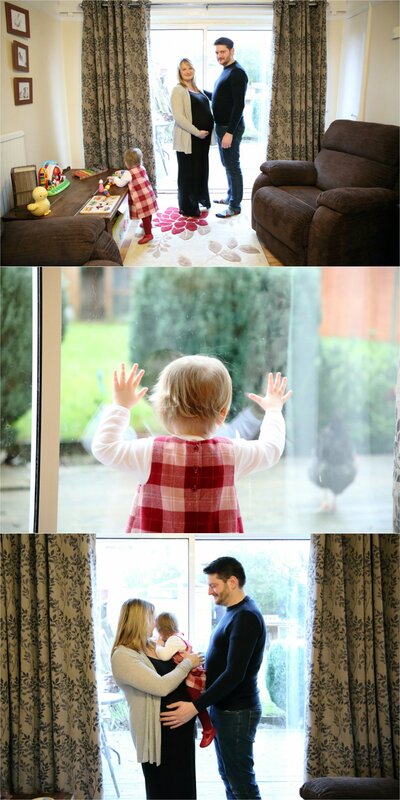 We hung out at the family home for a while, using natural light and letting the little one explore. The family played and read a book before we headed out to the local park. A gloomy winter day does not mean gloomy photographs. It’s all in the story telling and the reality of life. It’s just about capturing the special moments. Muddy knees on the swing, going round the roundabout, walking to the park. All every day moments but in capturing them they become treasured and precious. Back to the house we went, using upstairs now to find different locations and experiences. 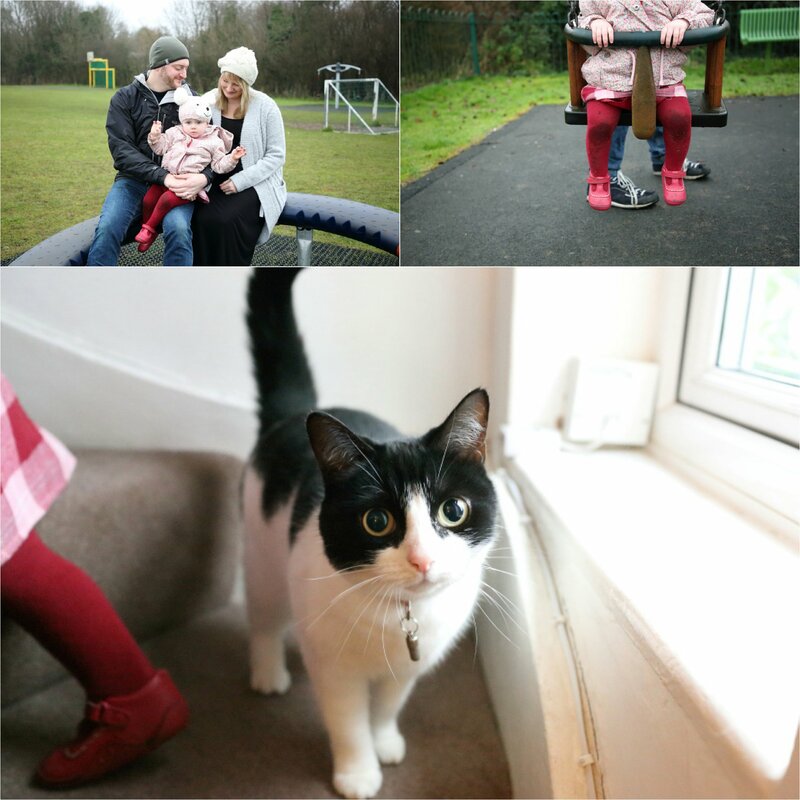 And I hope that you’ll agree that we captured wonderful memories for the family. Congratulations on the new arrival (not so new now due to my very slow blogging!) and thanks for having me with you. 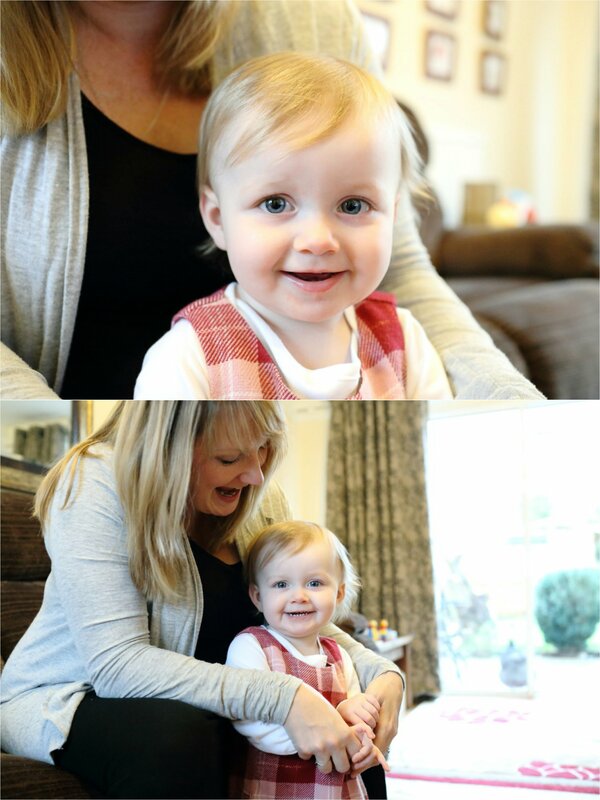 If you think you’d like a family photography session, then please do get in touch to find out more.